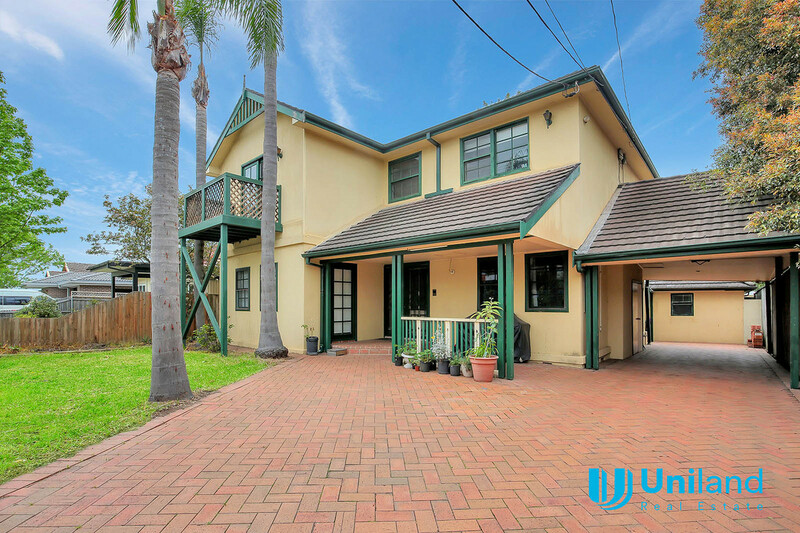 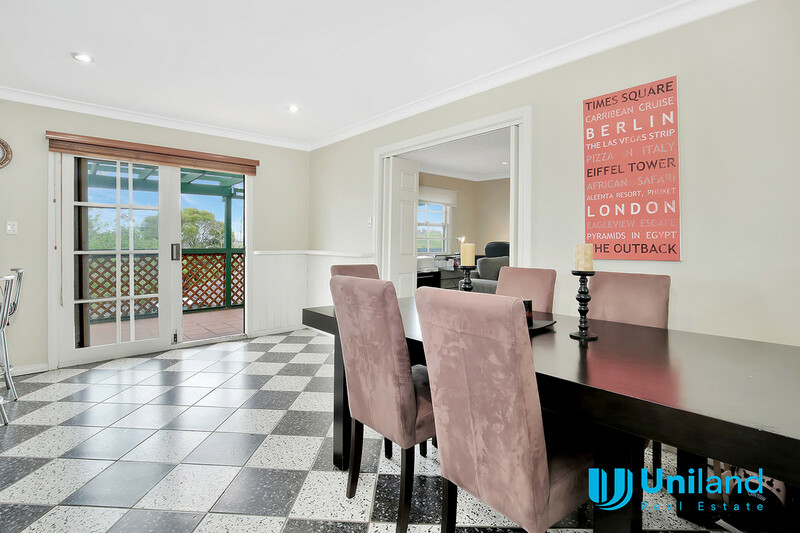 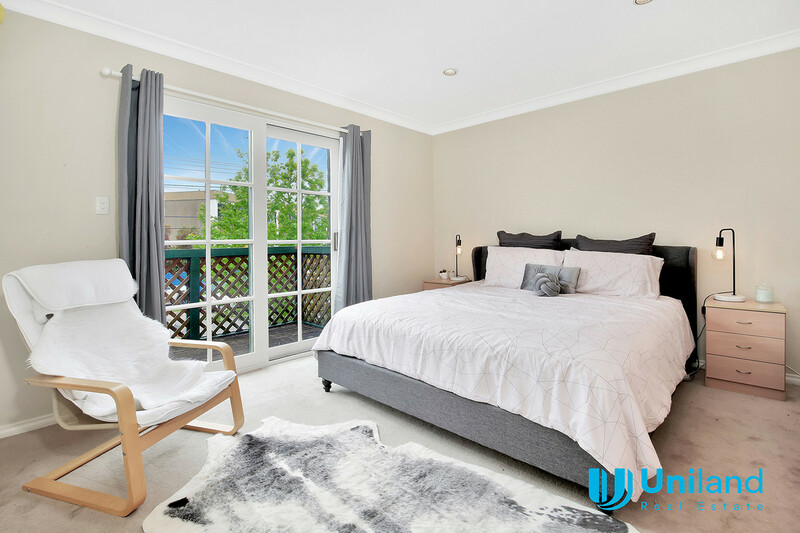 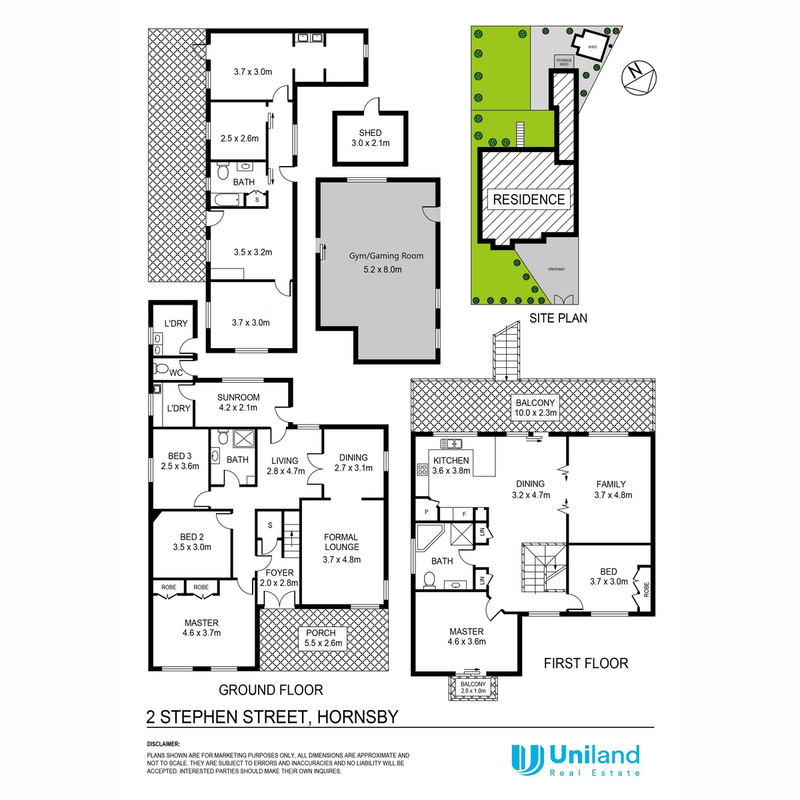 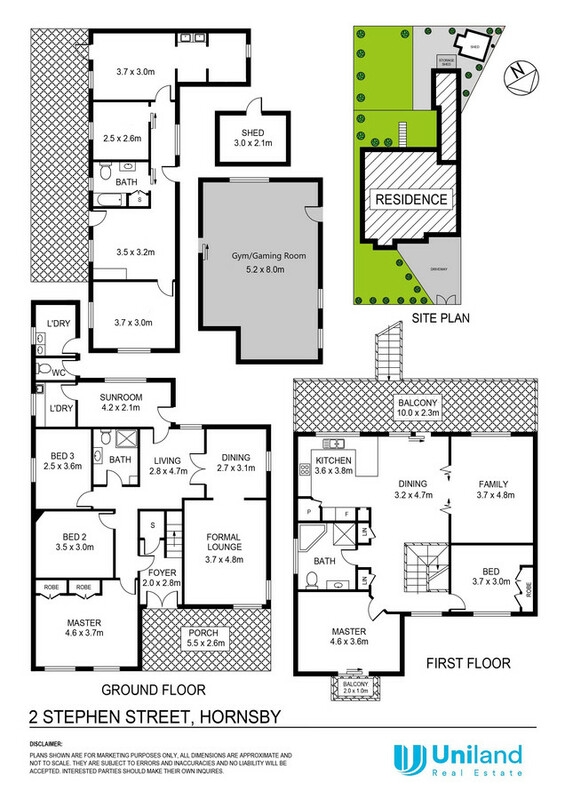 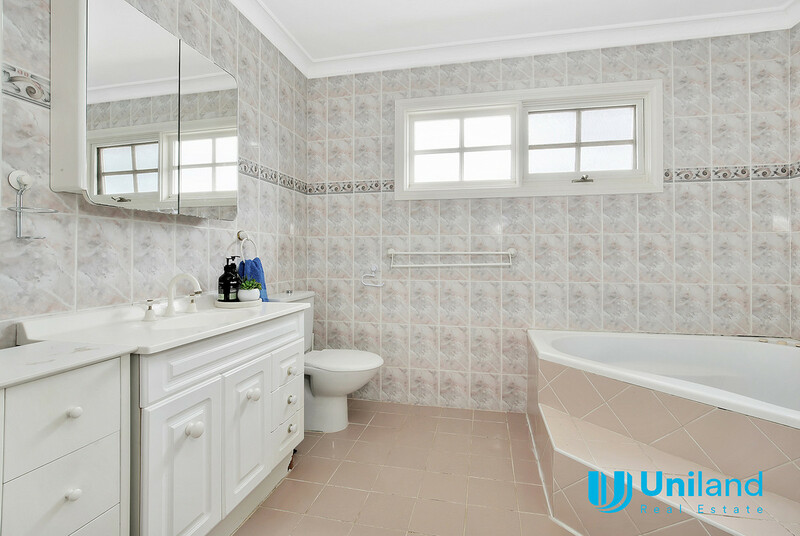 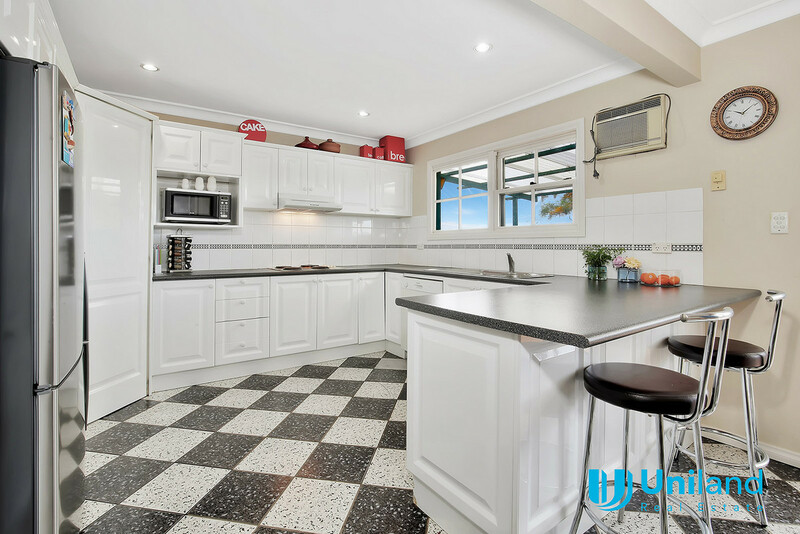 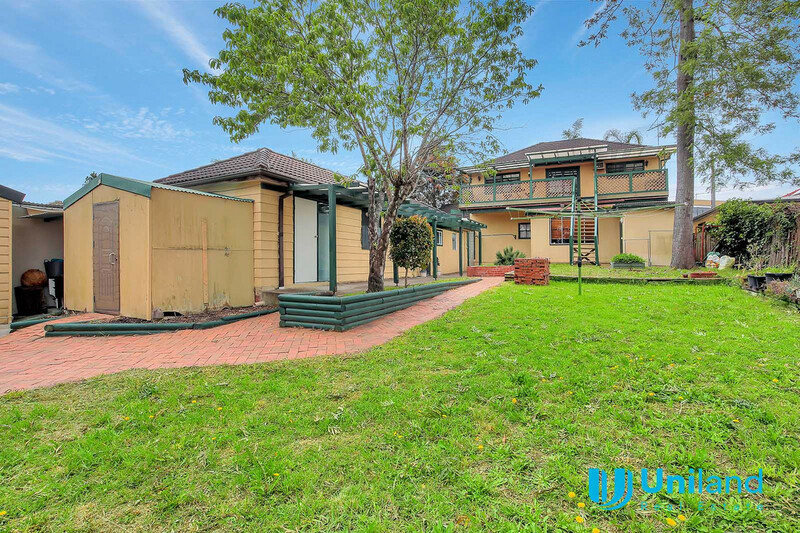 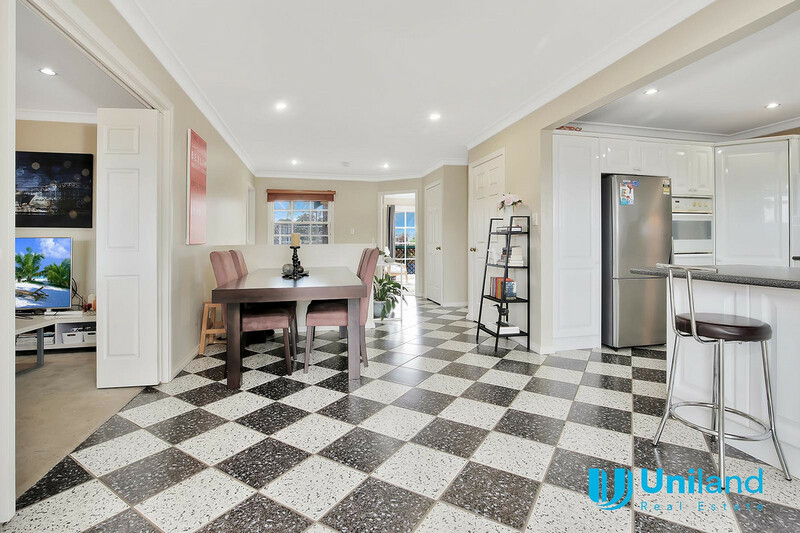 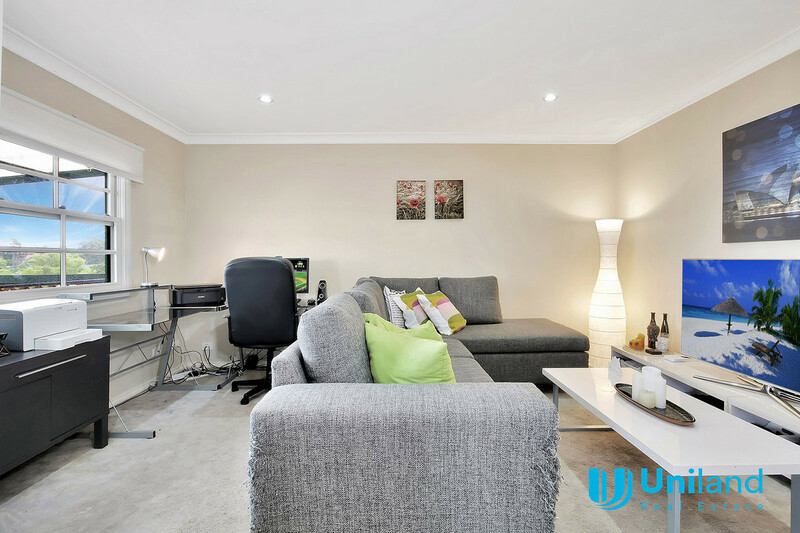 –Walk to stations, schools, Westfield, TAFE, Bus Stop all within 15 minutes. 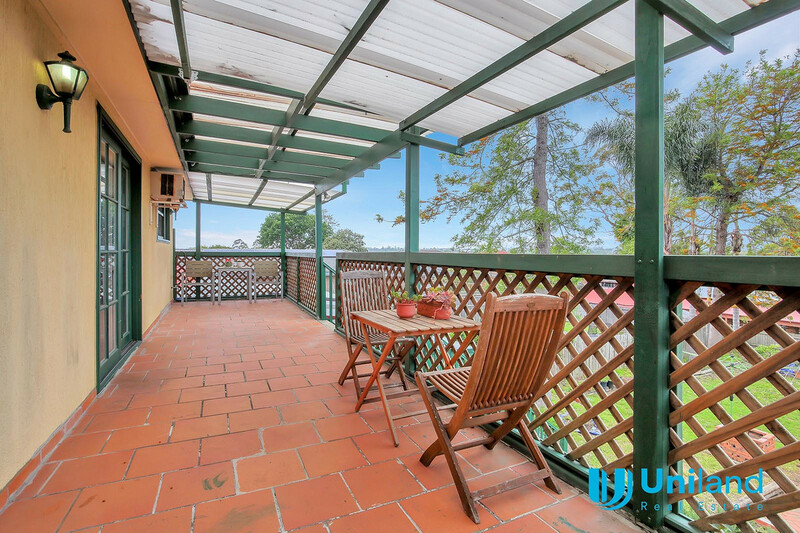 We are under strict instruction from the vendor that this property must be sold! 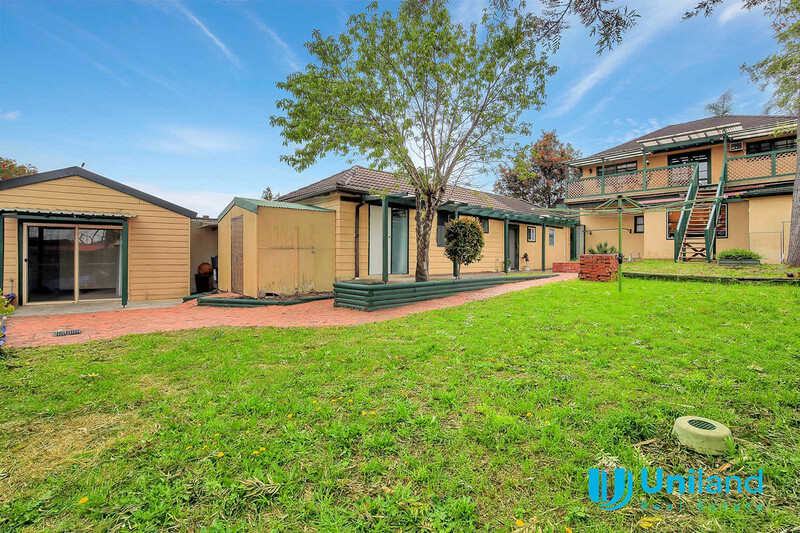 With an abundance of space, a convenient location and multiple living options, this is a special property not to be missed.